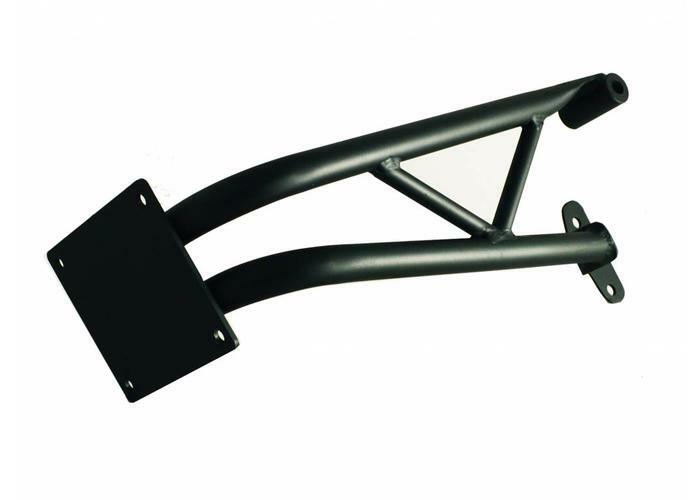 The side mount bracket has been specially developed for the BMW K100 series. 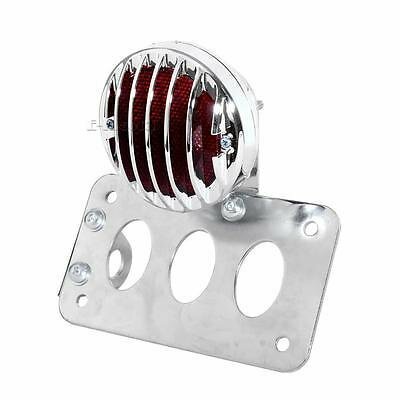 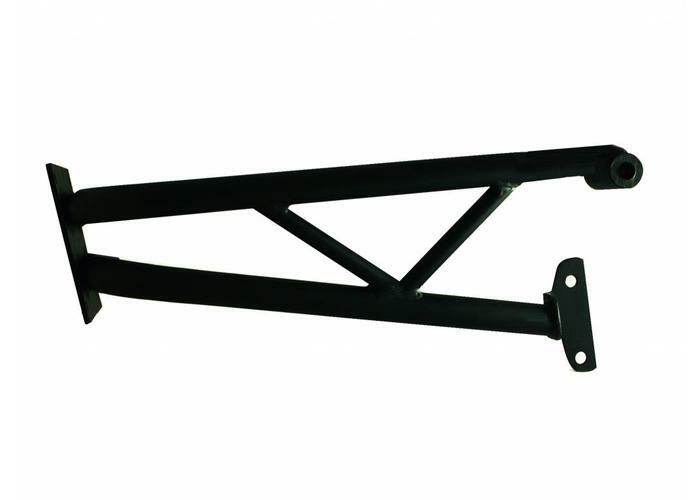 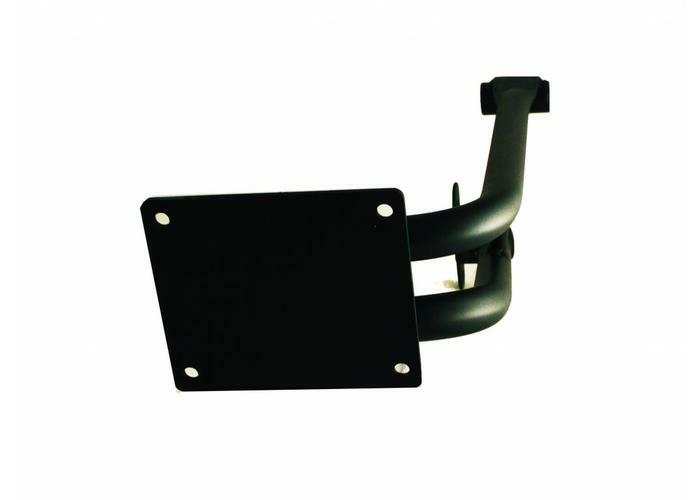 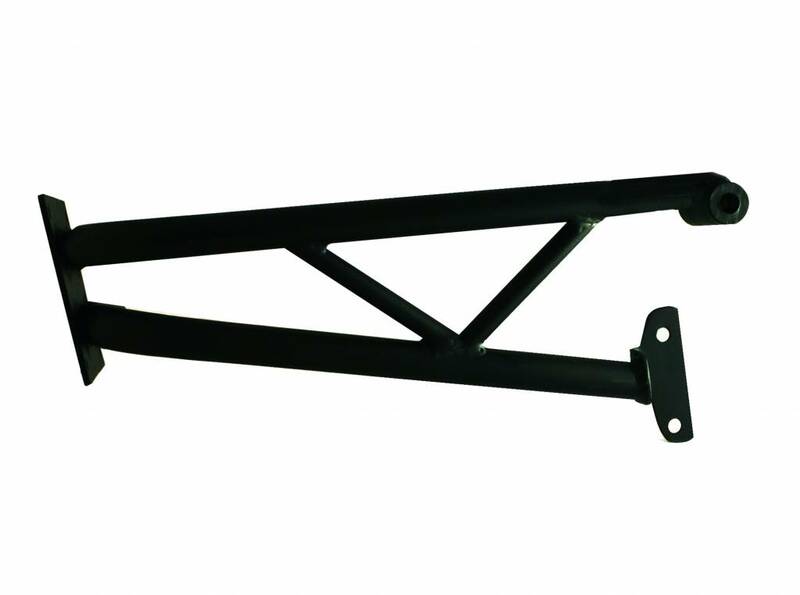 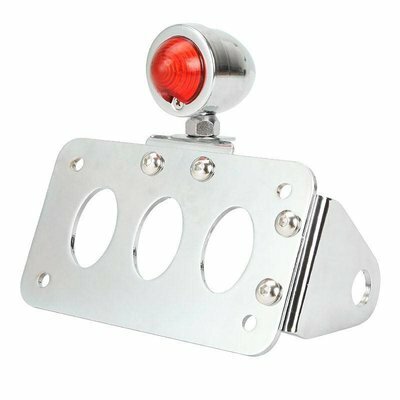 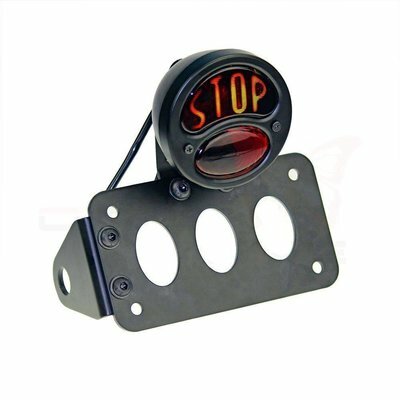 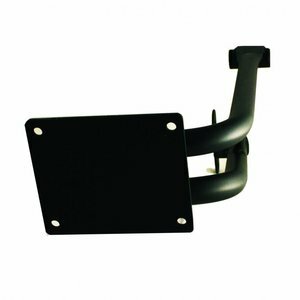 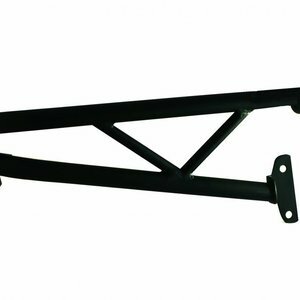 Made of steel, this attractive tube side mount is the solution for mounting lights and a license plate. 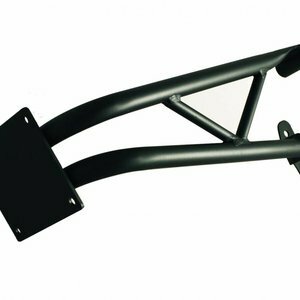 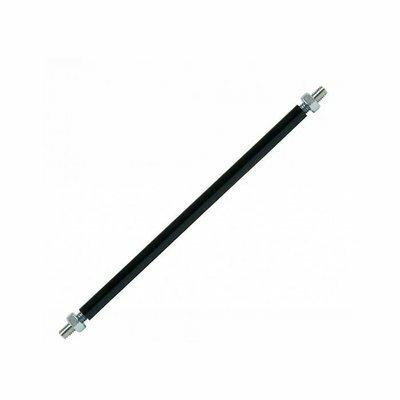 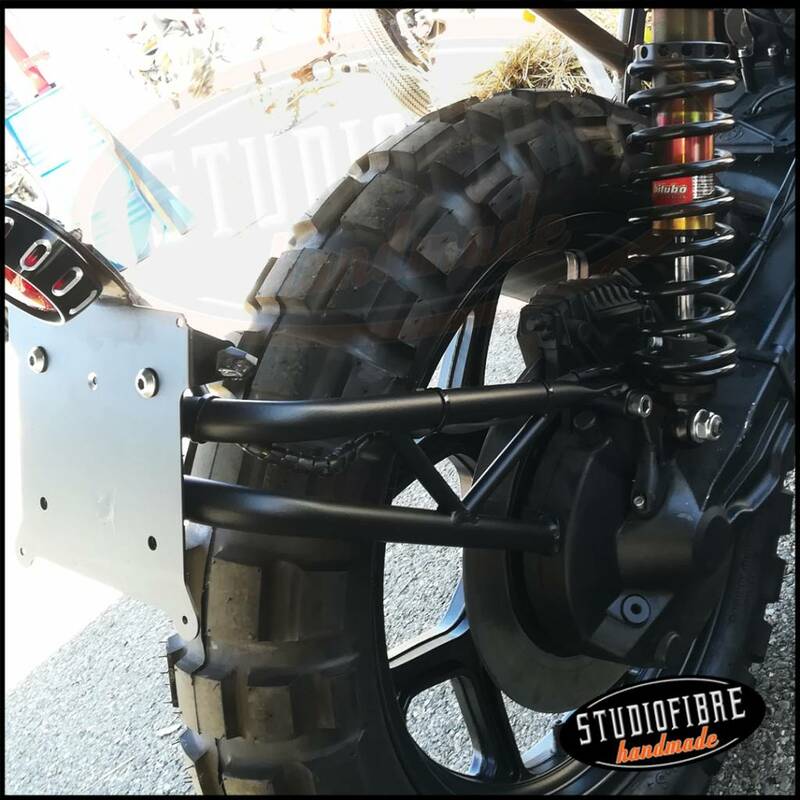 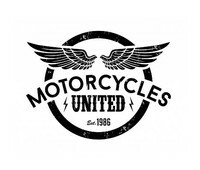 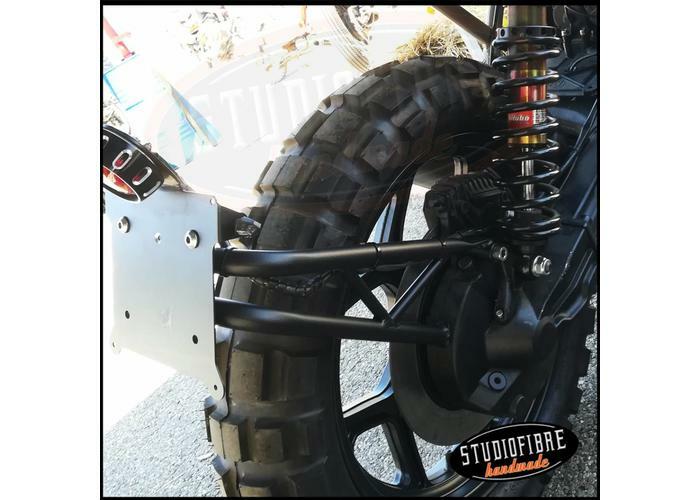 Made from silk black, this side mount is a great solution on your K100 Cafe Racer, Brat or Tracker.